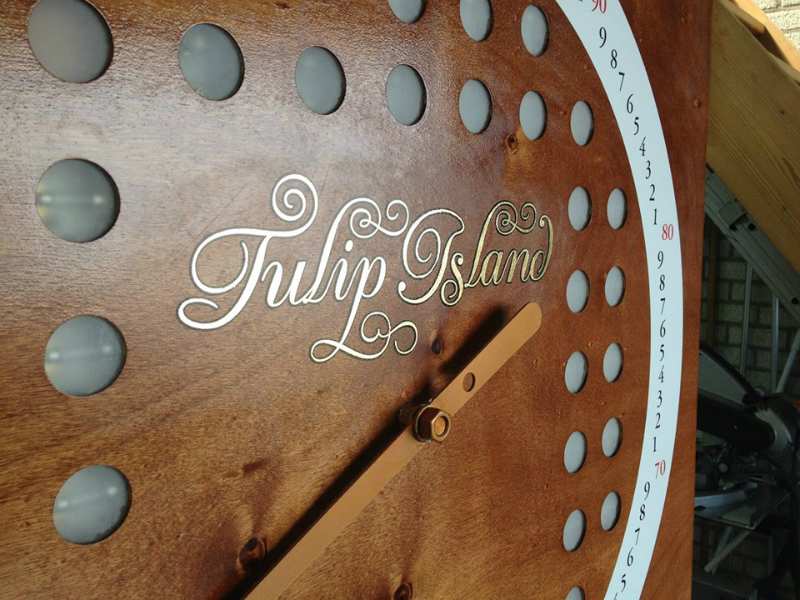 The "Tulip Island Experience" in the Vondelpark is one of Amsterdam’s newest touristic hotspots. 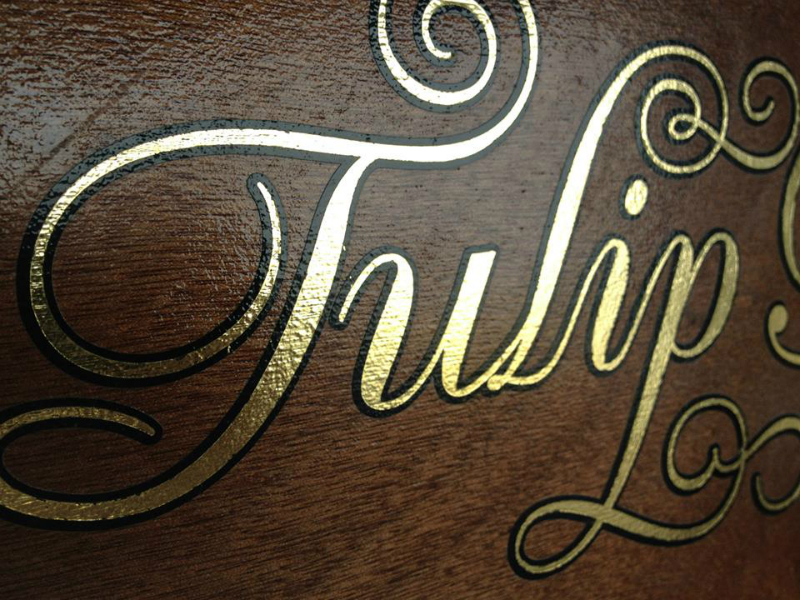 During summertime people can visit the idyllic ‘Tulip Island’ and pick their own bouquet of tulips and learn about the history of the tulip. 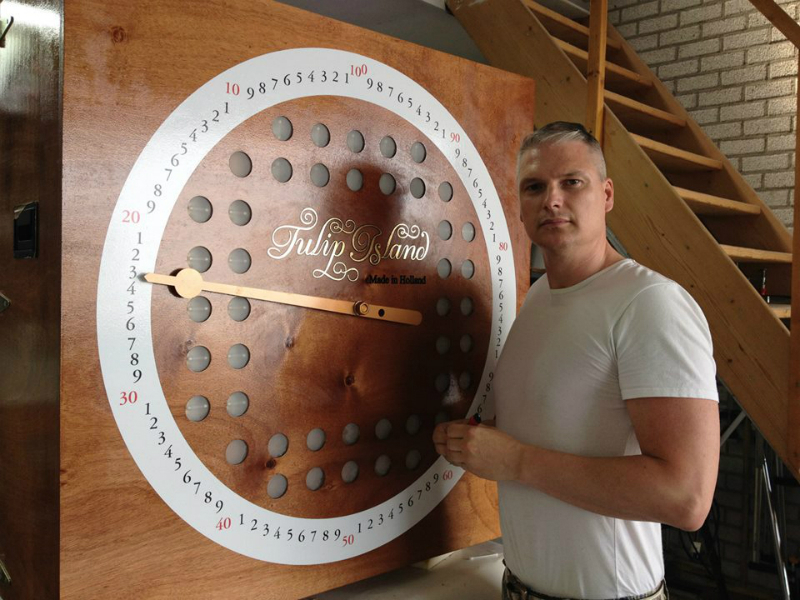 Schitterend was asked to decorate several objects, amongst them an auction clock. 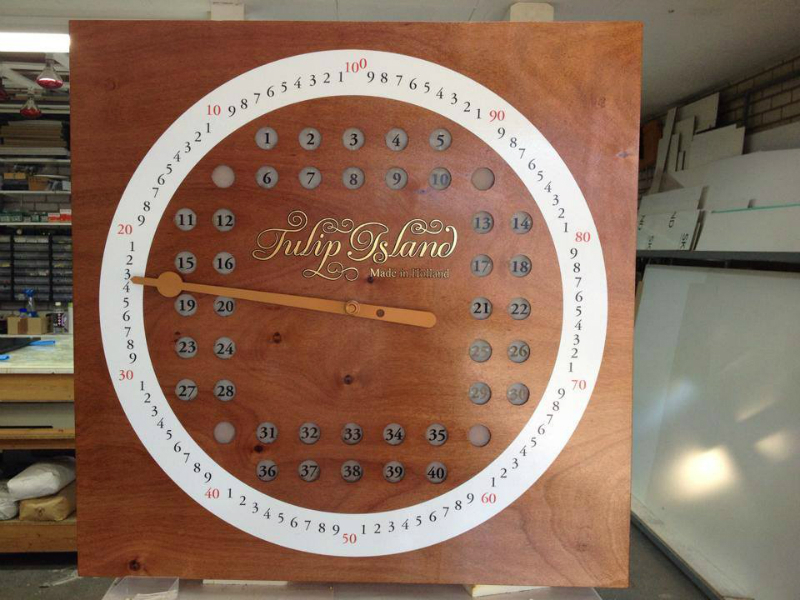 The original auction clock is an essential item for this experience, the eye-catcher, and therefor my client wanted the best of the best. 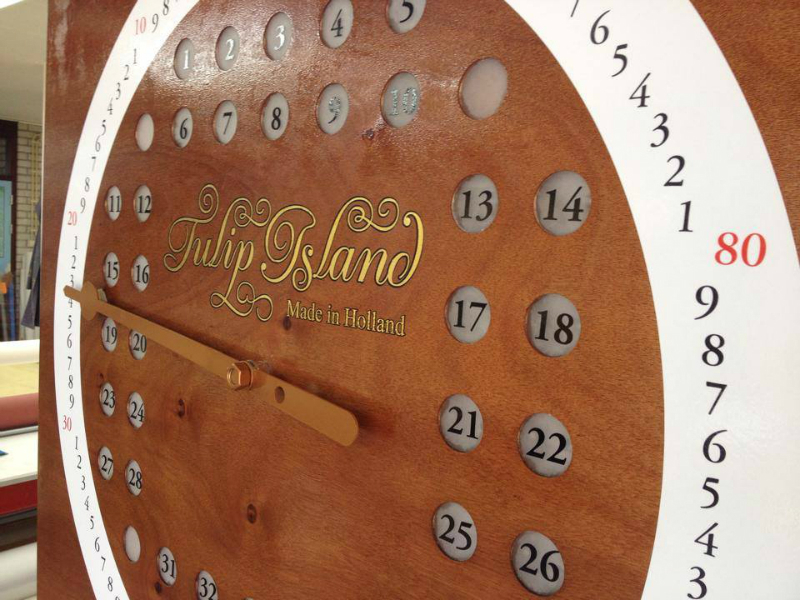 I designed and painted the clock by hand and gilded it with gold leaf for the finishing touch. 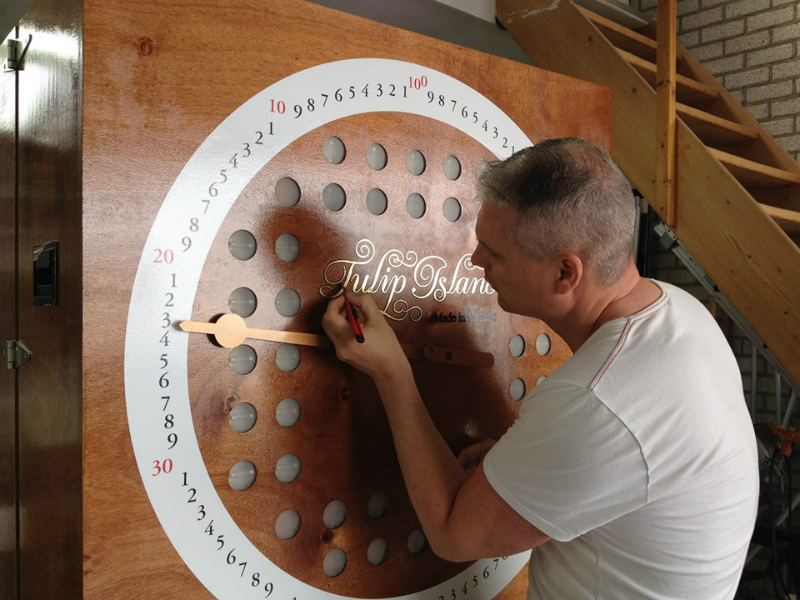 Curious about the result? 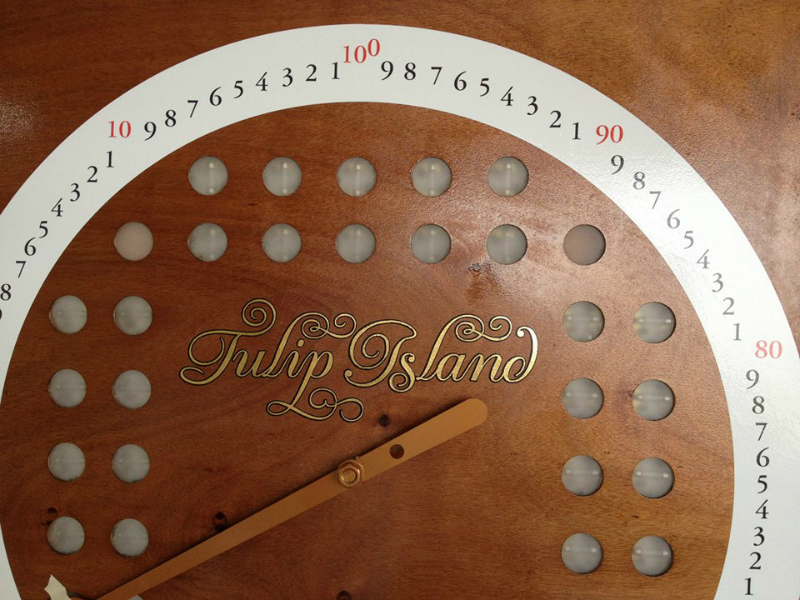 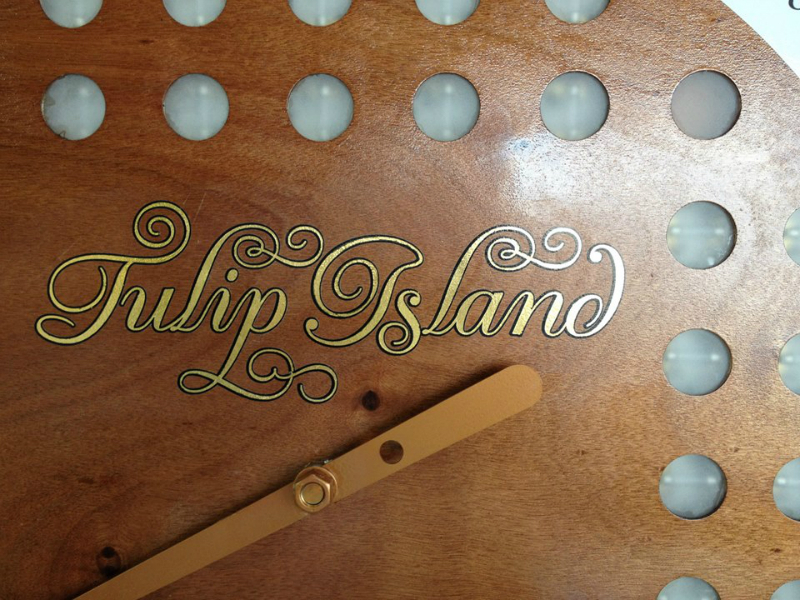 You can visit Tulip Island, and the gilded auction clock, during summer season.